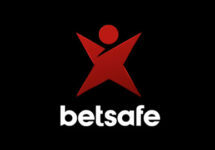 Betsafe – €10,000 Slot Tournament! Spin on the new game for awesome cash prizes! Win cash prizes for seven days when playing Trolls Bridge! 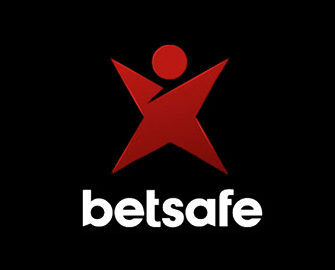 The BML Group is known for releasing thrilling slots that are exclusive to their group which includes Betsafe, Betsson, Casino Euro, Mr. Smith and NordicBet. They just did it again and launched on 12th June 2017 Trolls Bridge, designed and created by the popular game provider Yggdrasil. And as usual they launch a frenzy of special promotions to celebrate the release. While at Betsson players compete for the highest single coin win, they can win at Betsafe daily cash prizes in a Random Cash Drop tournament, both with a massive €10,000 prize pool. Got the guts to cross the bridge to battle those Nordic trolls and loot the shiny treasures from their castle? Then play daily the new exclusive slot Trolls Bridge from 12th to 19th June 2017, between 18:00 CET – 24:00 CET and you could trigger a cash reward box on any spin. Instantly credited in cash, they will surely be a big boost to your gaming balance. Opt-in is not required as every player spinning at least once on the slot during the tournament hours will be automatically registered. An information panel with remaining time and prizes will be available directly in the game client. A player can win more than one prize, however, only real money bets qualify. The chances of triggering a cash reward are proportional to the bet size. Remaining prize pool is updated every 60 seconds. Terms and conditions apply.